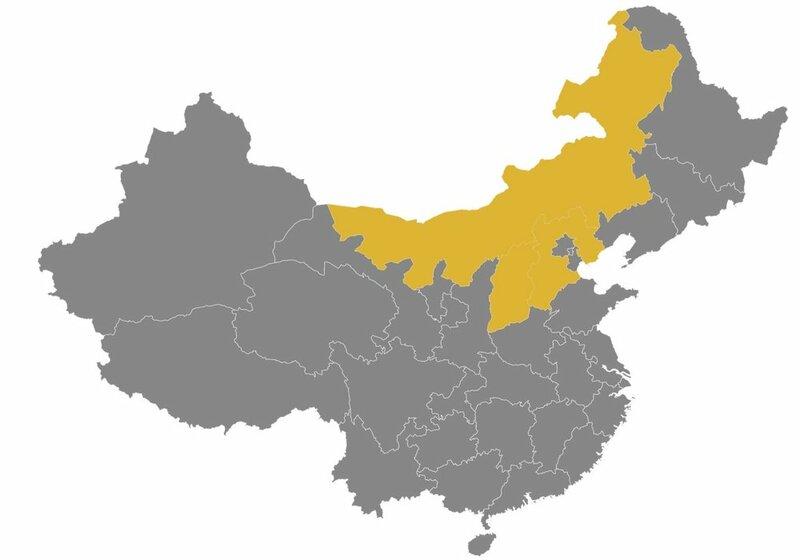 Northern China’s climate ranges from harsh, cold winters to blistering hot summers, resulting in difficult growing seasons. Villagers make use of what limited ingredients they have available to prepare hearty meals that not only provide nourishment, but also boost morale. Foods from this region emphasize the use of herbs and fragrant spices to produce rich, bold flavors to supplement their wheat flour staples of rice, noodles, dumplings, dim sum and steamed buns . At Tao, we welcome you to an authentic Northern Chinese experience — right in the heart of Toronto. Come and try our Peking Duck, done the Tao way. Roasted whole duck until golden brown and crispy on the outside but still juicy and succulent on the inside. Thinly sliced table-side and served with condiments and rice crepes. The bones are taken back into the kitchen to be deboned for lettuce wraps. 2 course meal, guaranteed to satisfy your dining adventures!